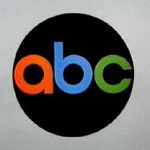 During 1965 the American Broadcasting Corp. (ABC) were in decline due to poor viewing figures. They needed a fresh new show to broadcast in the new year. 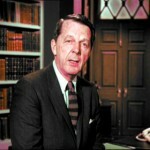 ABC approached a producer called William Dozier who had the idea to “over do” Batman to make it fun for adults but appealing to youths at the same time. ABC bought the show, before watching two screen tests one with Adam West as Batman and Burt Ward as Robin, the other with Lyle Waggoner as Batman and Peter Deyell as Robin. ABC executives decided Adam and Burt would play the parts. A pilot feature entitled “Hey Diddle Riddle” was broadcasted in the autumn of 1965, the reviews however were appalling! When the show premiered on January 12th 1966 the show became an instant over night success, throwing all the negative reviews about the pilot feature out of the window – thankfully!! 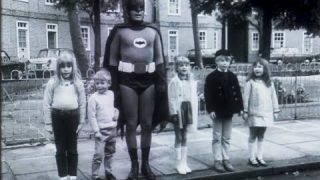 During season one Batman was rated the number 10 programme on Wednesdays and number 5 on Thursdays. 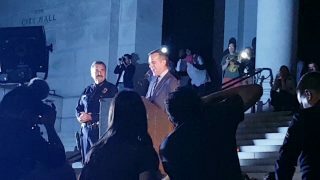 Part one was shown on Wednesday, then continued on Thursday. The show was in colour, everyone was used to black and white. After the first season a motion picture was produced which was a hit for parents and children all over America. Also the movie sold the show across loads of different countries including Great Britain, Italy, Argentina, Germany and Portugal. 75 million dollars worth of Batman merchandise was released in 1966, which was outselling the James Bond merchandise which was the in thing of the time. Sadly because the show was SO GOOD the only way the ratings for it to go was DOWN, but slowly. Season two introduced many new guest stars as new villians to make the show more fun packed! However, as the end of the second season was coming to a close too many viewers were becoming bored with the show. 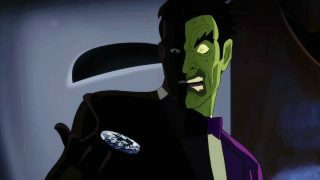 A decrease in ratings resulted in Batman being cut down to only one show a night, and production costs were cut so sets became poor. So to convince ABC that Batman deserved a third season William Dozier decided to freshen up the show by adding Batgirl who was played by Yvonne Craig. Another presentation was made in 1967 and shown to ABC executives who liked the idea so gave permission for the third season to go ahead. According to Yvonne, by adding Batgirl the producers hoped to gain the attention of more male adult viewers and also young girls. But still loads of viewers were lost and the show was cancelled on 14th March 1968 on its 120th episode “MINERVA, MAYHEM AND MILLIONAIRES” which William Dozier had a part in! The decrease in ratings was largly down to the adults, the kids were still tuning in but the adults became bored. NBC had ideas to pick up the show but it was too late. ABC had already taken down the set for the batcave. 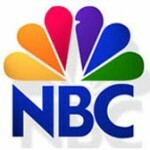 However, even though the fourth season was never meant to be (sigh), in September 1969 the show went into syndication or in other words re-runs were put out across different stations which lasted until the early 1970’s. Then with the launch of the *new* Batman film in 1989 starring Michael Keaton as Batman, the 1960s series was brought back to many TV screens to fit around the release. 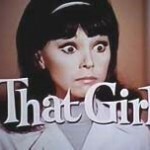 And of course even today 40 plus years later the series is repeated across many channels all over the world on stations such as: TVLand, Sci-Fi and FX. As you can see Batman was most watched on the Thursday night which would have been the second part episode, it was however the networks (ABC) most watched show followed by Bewitched. 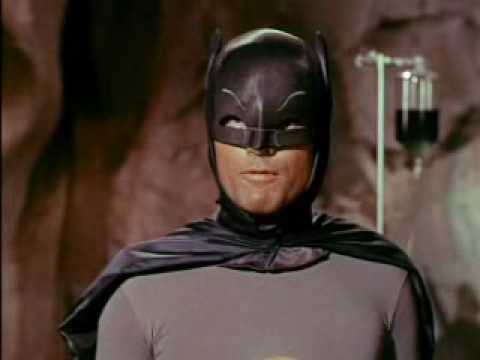 Between 1967 and 1968, so the end of the second season and the third season, Batman was no longer in the top 20 and reduced to only the Thursday timeslot. Bewitched remained strong and lasted until 1972. However Batman was cancelled in 1968 and replaced with the sitcom “The Second Hundred Years” which started strongly but ended miserably resulting in only one season (26 episodes) being produced. Batman was broadcasted at 7:30pm on Wednesday’s and Thursday’s, many critics at the time believed that Batman and the other networks success “Bewitched” saved ABC. Bewitched entered its third season in 1966 but its first in colour, both were the highest rated shows on ABC. 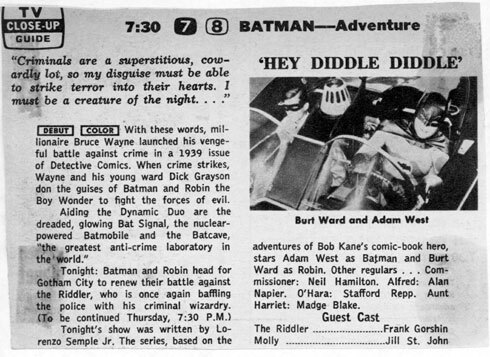 Batman was then broadcasted once a week at 7:30 during 1968 on a Thursday evening. I unfortunately do not have the networks schedule for 1968. The show aired on the various ITV channels across the UK on Saturday and Sunday afternoons. 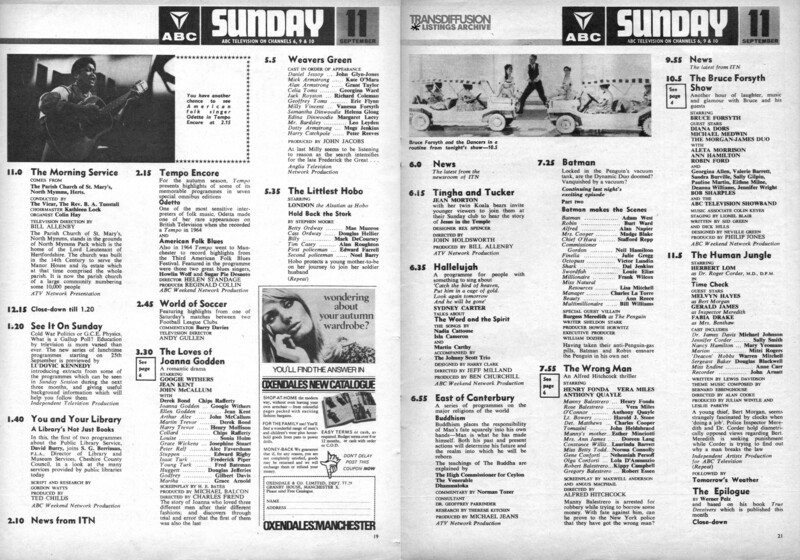 Broadcast times varied depending on the ITV region but usually late afternoon/early evening. It began on 21 May 1966 and ran until 11 September. 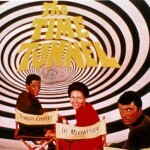 The second season ran from the following week 17 September 1966 until 2 April 1967. These episodes were then repeated by the individual ITV channels for the next few years in no specific order. The third season was not shown until 1974 when screening began on 14 September as part of the Saturday morning kid’s show Saturday Scene. This final season finished its first UK airing on 8 March 1975. From then on the show was repeated incorporating episodes from the third season by the various ITV channels across the UK. As far as my research goes the series was went on hiatus in the UK during the 1980’s until Channel Four picked up the rights to broadcast the show in the early 1990’s during the mornings. Since then the show has been broadcasted on various cable and satellite channels such as; the defunct channels TCC (mid to late 1990s) and Granada Plus (early 2000’s), FX (mid 2000’s), BBC4 (late 2000’s) and ITV4 (early 2010’s). Below is a television guide page from the “Associated British Corporation” (which later became Granada Television and Yorkshire Television before merging fully into what is now ITV1). From September 1966. The image was sourced from the Transdiffusion Broadcast System website.